Popular and trendy eyewear company, Warby Parker, is largely known for its online-based business presence. But with brick-and-mortar locations in states across the country today, the prescription glasses and sunglasses brand’s unique retail strategy has been largely inspired by a company one probably wouldn’t expect: Sears. With Sears’ beginnings as a solely mail-order business who opened its first storefront after almost 30 years, the act of having customers look over products before having them sent by mail is a model that Warby Parker built its foundation on in 2010. Today, the eyewear brand has grown from being solely digital to having more than 70 locations around the U.S. and Canada, with several more to come. This expansion has provided space for Warby Parker to experiment with new products as well as demographics with its newly released children’s line, for example. 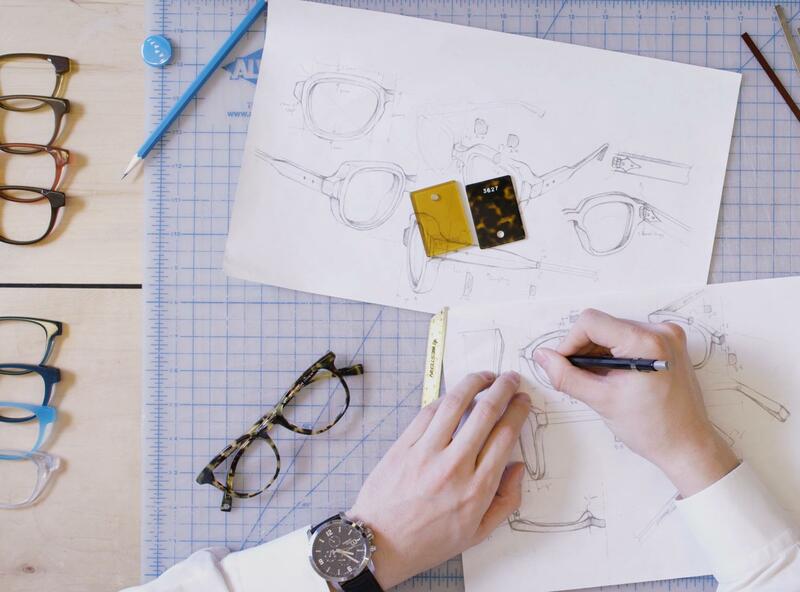 Learn more about how Sears inspired Warby Parker here.